40oz. 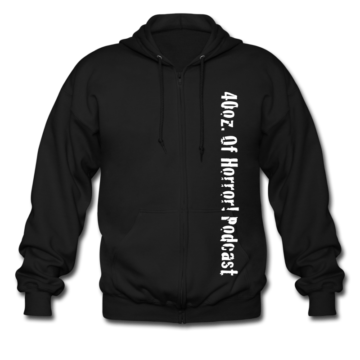 Of Horror Halloween Hoodie Giveaway! Even if you are on the 40oz. 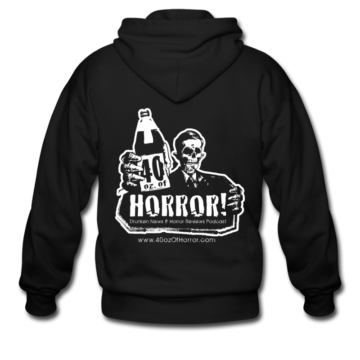 Of Horror mailing list, you still need to sign up to win. We will send you an email to confirm you’re really human. After you have confirmed you’re human, you will be given options for adding bonus entries. Complete the actions to increase your odds of winning! CONTEST ENDS HALLOWEEN NIGHT – ENTER TO WIN NOW!